Do you understand your SBIR/STTR data rights and how to protect them?  Attend this webinar and learn what constitutes SBIR/STTR data (and what does not), what the government’s obligations are with regard to the handling your data, actions you need to take to protect your data rights, how civilian and military protections differ, and how all of this information can be critical in your efforts to move your technology to Phase III commercialization. The materials presented in this webinar are for informational purposes only and not for the purpose of providing legal advice. You should contact your attorney to obtain advice with respect to any particular issue or problem. Presenter: Becky Aistrup, Managing Partner, BBC Entrepreneurial Training & Consulting Becky joined BBC Entrepreneurial Training & Consulting (BBCetc) as a Principal Consultant in 2012 and became a Managing Partner and co-owner in October 2016. Prior to joining BBC Entrepreneurial Training & Consulting in 2012, Becky was the SBIR/STTR Program Director for the Minnesota Science and Technology Authority. Becky’s professional background includes over 30 years of experience working within the medical, defense, aerospace, biotech, advanced materials and electronics industries, and consulting with technology companies on SBIR/STTR funding. Becky holds a B.A. degree in Chemistry from the University of Kansas, an M.B.A. in Marketing Management from the University of Minnesota.